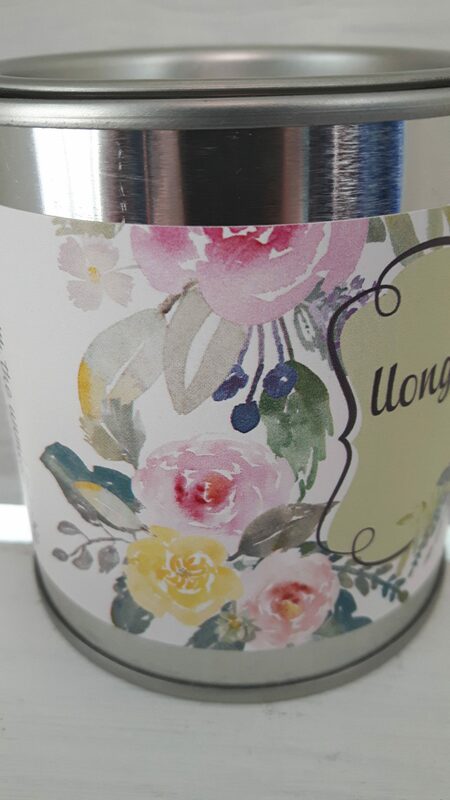 Filled with the unmistakable scent of a bunch of freshly cut roses. 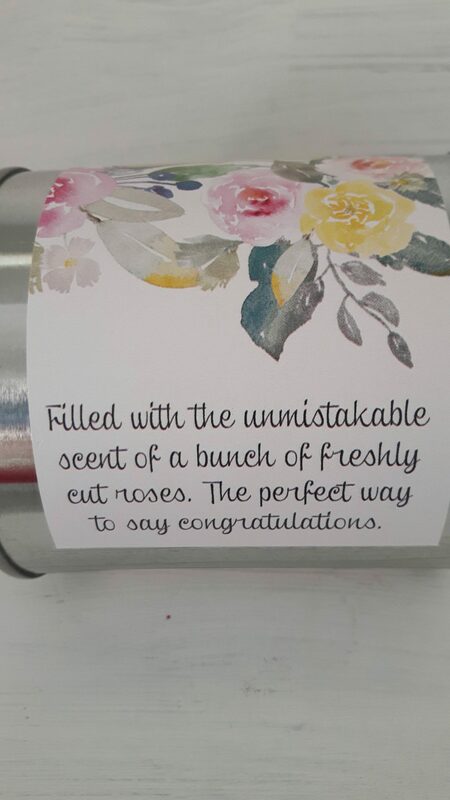 What better way to say congratulations? 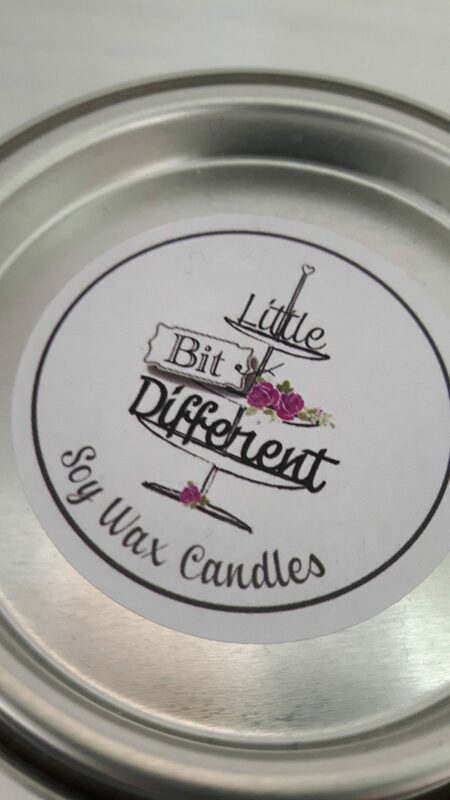 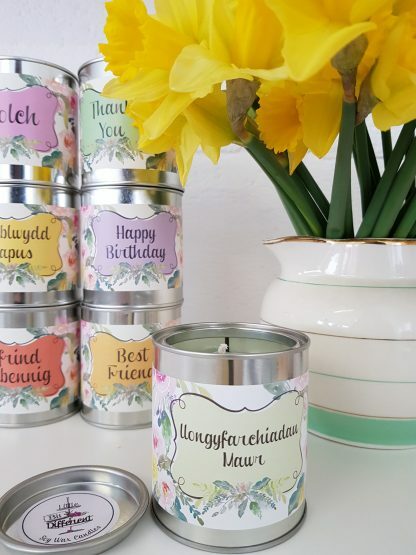 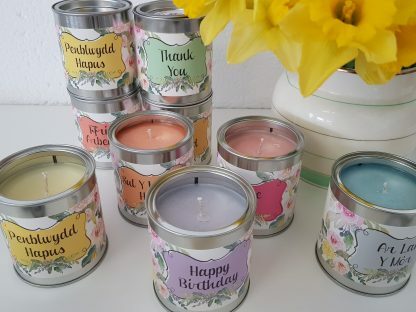 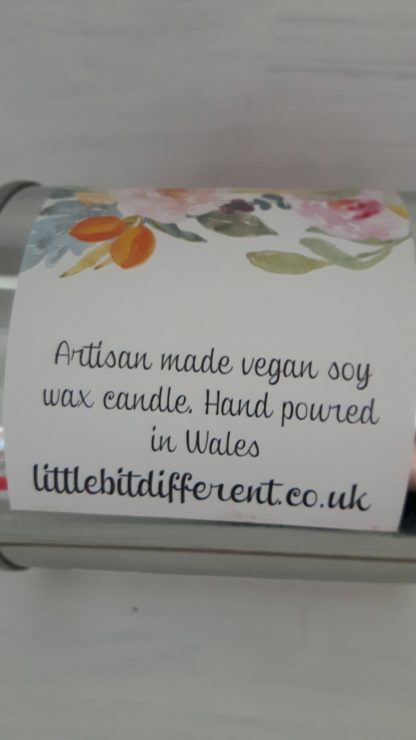 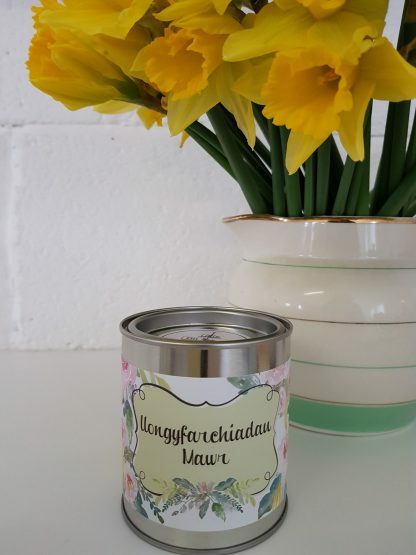 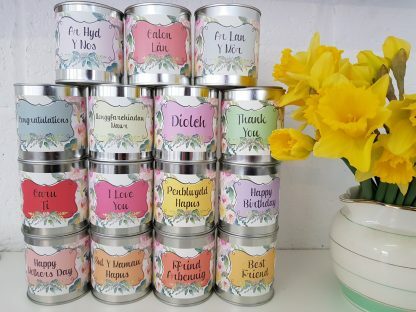 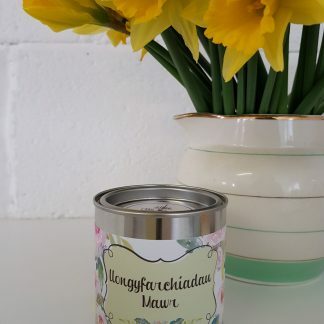 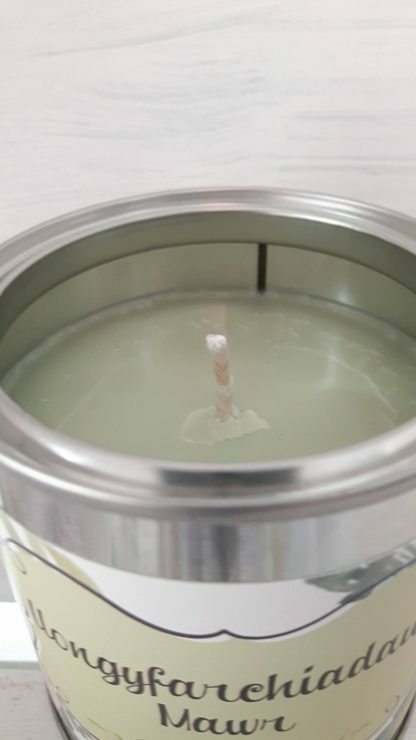 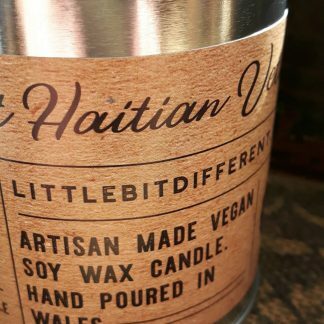 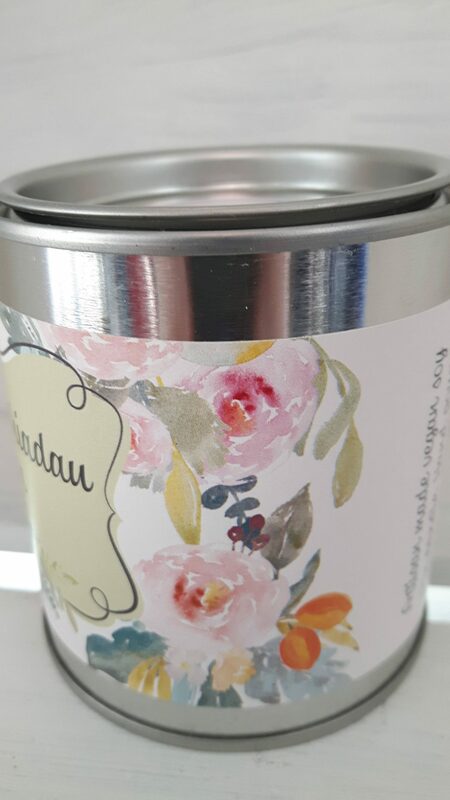 The fresh rose fragrances are blended perfectly with eco friendly organic soy wax and poured by hand in my candle kitchen on the outskirts of Gower in South Wales.